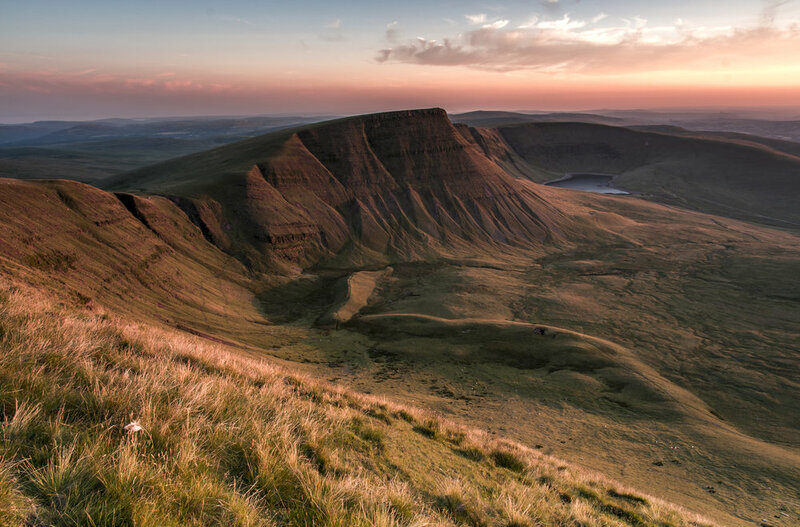 One of Matt’s biggest passions and hobbies is the outdoors, as an outdoors leader and photographer he spends much of his time at the weekend exploring and travelling about the UK and in his latest venture joins forces with fellow Bath based publication, Flourish Magazine to bring the British Isles to life in the next volume of the magazine with his photography around the Brecon Beacons from his numerous trips to the National Park over the past year, no matter the weather, out camping or hiking and just enjoying what the Brecon Beacons has to offer. 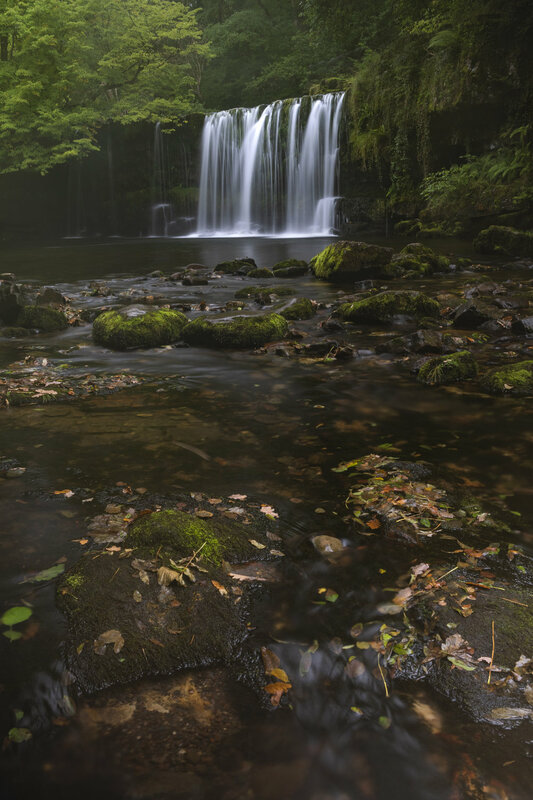 Matt has worked closely with Vanguard Photo UK for a number of years as an ambassador and regularly runs reviews and tests out the latest bags and tripods from us at Vanguard World and with his latest photographs in the upcoming Flourish Magazine take us on a journey with his Veo and Alta Pro in hand to show off these stunning locations. Projects like this are of great importance, not only for the publication and small businesses behind them but of course the creatives who help make them happen. Many argue print and photography is dead but many projects like this which are funded with thanks to you, the generous public prove both are very much alive and kicking and you want more! Kickstarter is a vital tool in today’s businesses, certainly from a small business owners’ perspective. It means we can get the funding and help where needed to make projects like this happen, where previously we would have to bin it off because of lack of funds on our own, the loans wouldn’t cover or put you out of business. A campaign like this means everyone wins. As a publication we can go to print and showcase the amazing creative work and writing from others and from a reader’s perspective you get your book full of inspiration, thoughts, photos, illustrations and more. I hope you can join me in supporting Flourish Magazine by helping bring Volume 2 to life and hitting the support link below. As humans we are constantly seeking new, intriguing, and stimulating locations to explore, travel, and experience. Flourish aims to capture those moments we treasure; the bright colours, the tastes we remember, and most importantly the time spent thriving within that place. We want to capture not only the sensual elements of a location, but also its underlying struggles, and those who have met and overcome the challenges of sustainability. Those who live from the land, create from the land, and are protecting and flourishing with the nature that surrounds them. In recent years, photographic magazines have been blurring the lines between books and throwaway publications. 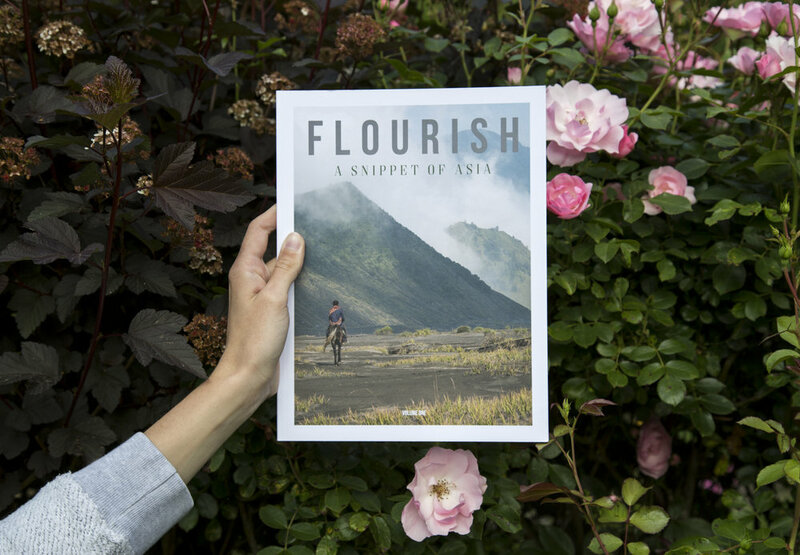 Flourish is a magazine with stability, acting as a visual map for your mind, a great piece of reading material for your rucksack, and some inspiration to enjoy with your morning coffee. Flourish will remind you that life is an experience, to capture those moments from other lives you cross paths with, to think more about what surrounds us in the landscapes you gaze at, and to speculate more on your next adventure. Volume One ‘A Snippet of Asia’ was printed in 2018 and was taken under the wings of the public with compassion. It was so great to see my hard work, my solo efforts brought to life in paper form and becoming recognised, used, bought from shops and from myself personally. Flourish excelled as I won ‘Young Creative’ at the Creative Bath Awards, became stocked worldwide and demanded interest from other artists. 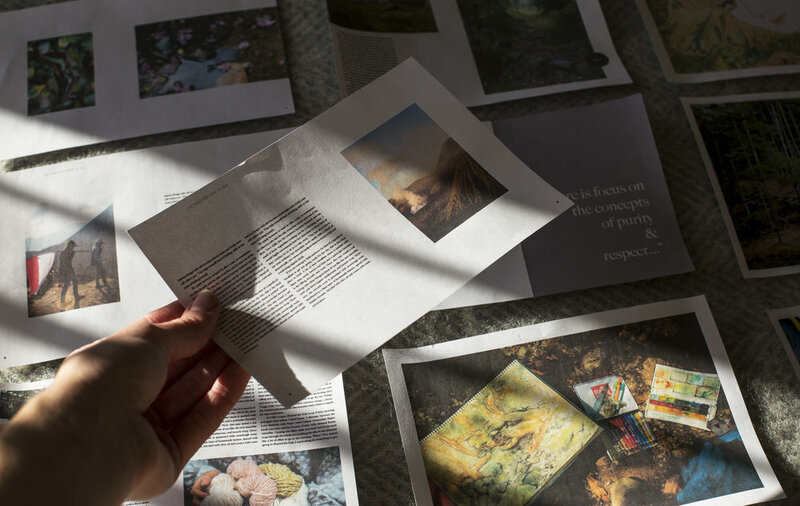 At a small print run it was hard to create profit from my first volume and with volume 2 in production ‘A Snippet of The British Isles’ including other illustrators, photographers and writers I am in search of funding the project to reach print format. Kickstarter was a success in my first print run, and I reached my £2000 target. I am now using Kickstarter to reach £2500. In pledging £10 you are pre-ordering yourself a copy of volume 2 and pledging more than this you can gain other rewards. 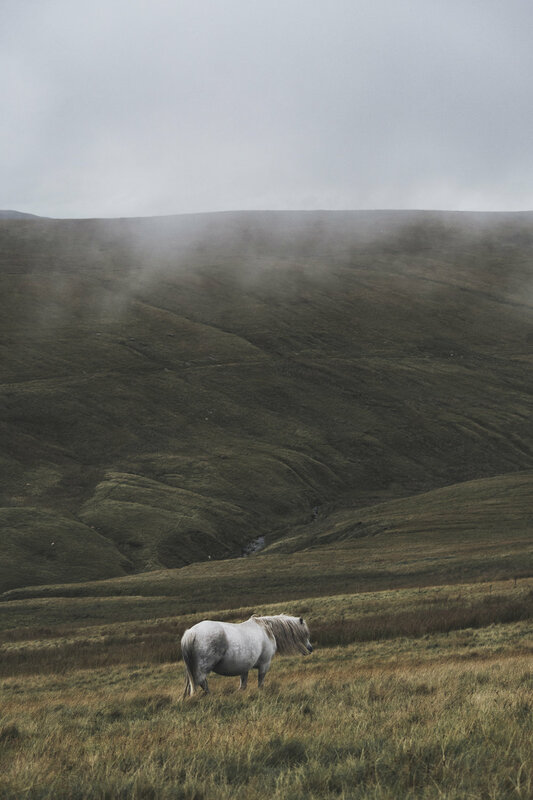 Volume 2 brings the notion of travel back to our roots, exploring the land we call home. 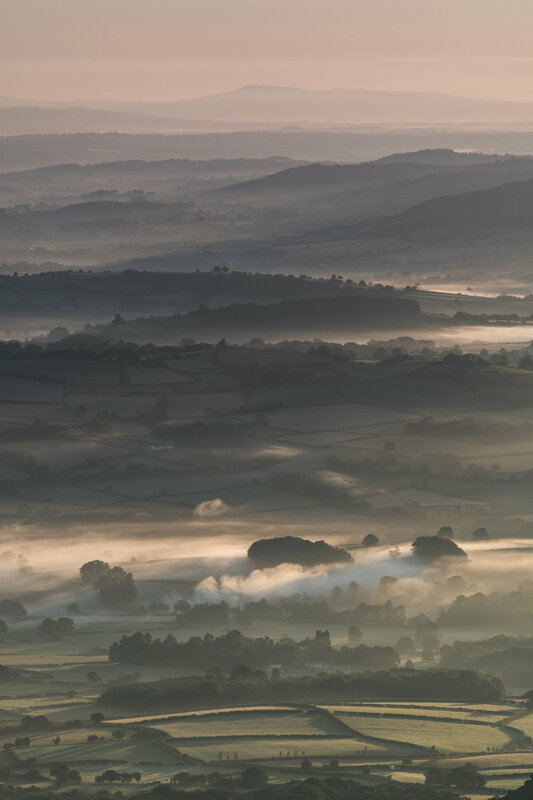 It is here that we showcase a snippet of the British Isles, travelling from the Isle of Skye down to the Dorset coast, stopping along the way to explore mainland Britain and its surrounding islands. The publication shares an eclectic variety of locations, food stories, lifestyle tips, travel guidance, personal tales, adventures in nature, and outdoor exploration. All photography, art work and illustration, and writing is produced in-house by the Flourish team or by collaborating food writers, photographers, and illustrators. We aim to increase our partnerships with collaborators in future volumes as we expand the Flourish creative community. Kickstarter and its importance to small businesses is huge and by pre-ordering your own copy you can bring Volume 2 ‘The British Isles’ to life!